Ever have those cravings that come out of nowhere? That's me with peanut butter pie. It's probably my favorite type of pie but I haven't had in YEARS. So when I started craving it a couple of weeks ago I was determined to make it! 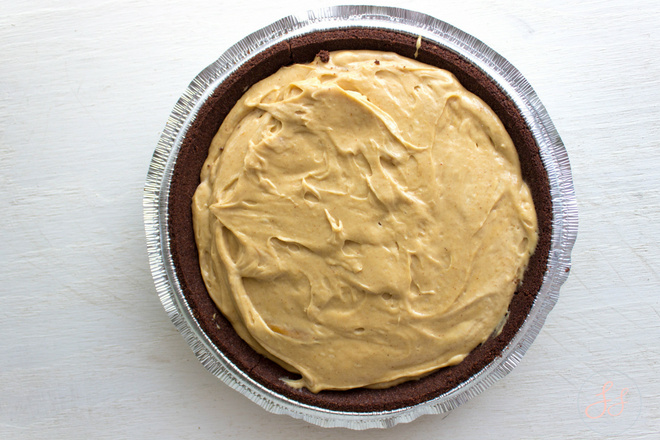 To me, Peanut Butter pie is such a southern staple. Especially around this time of year. It's quick, simple, and crowd-pleasing. 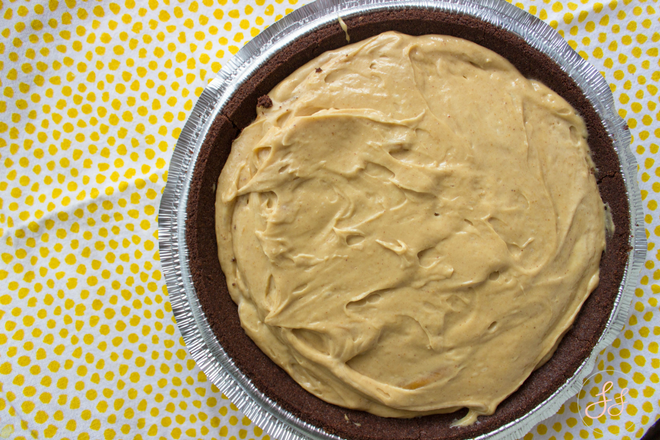 Did you know how EASY it is to make peanut butter pie? And to that extent, how easy it is to make it gluten and dairy free!? Easier then you think! With Easter right around the corner, this is the perfect dessert for your Easter gathering. A gluten-free and dairy-free take on the southern desert classic. In a bowl, beat cream cheese and powdered sugar until fluffy/smooth with a hand mixer.Then mix in peanut butter and milk Start with 1/2 cup of peanut butter and add more if you feel the batter is too loose.Fold in coco whip - I suggest letting the coco whip soften before folding it in. Pour the mixture into pie crust and place in the freezer to harden. Make sure to pull it out about 10 minutes before serving so it's not too frozen to cut. 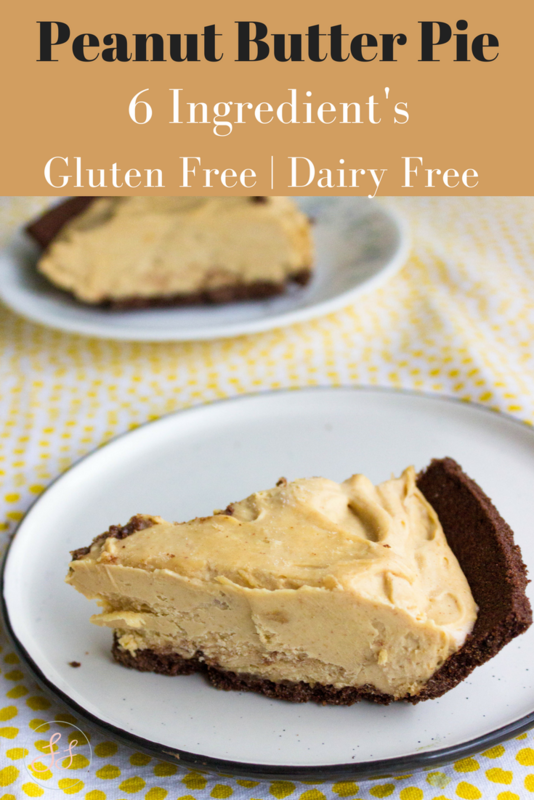 *I used a Mi-Del Chocolate Snap Pie Crust - the crust is not very sturdy so be sure to leave it in the pan it comes in, once you freeze it will harden with your pie.